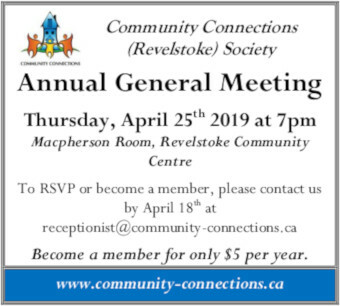 Revelstoke became a city on March 1, 1899. 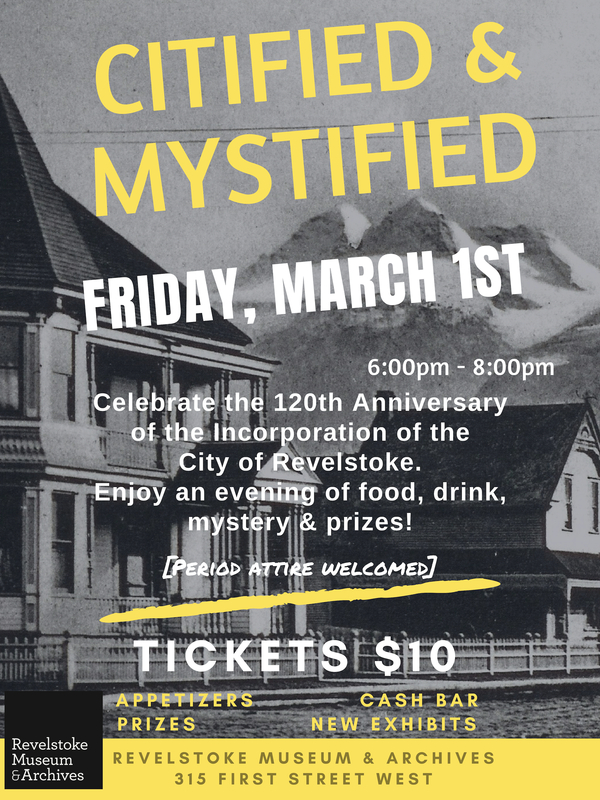 120 years later, Revelstoke Museum & Archives is celebrating this anniversary with an event that will give participants a chance to discover the history of our city while puzzling out a mystery. 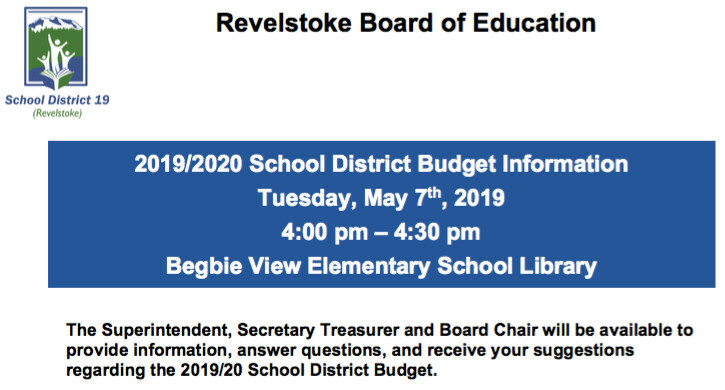 Refreshments will be served and a cash wine-bar will be available. Period costumes are encouraged, but not mandatory. The event begins at 6:00 pm and continues until 8:00 pm, or until the mystery is solved, and the successful detectives have been rewarded. Tickets are $10 and can be purchased at the museum. We hope to see you on March 1 st .